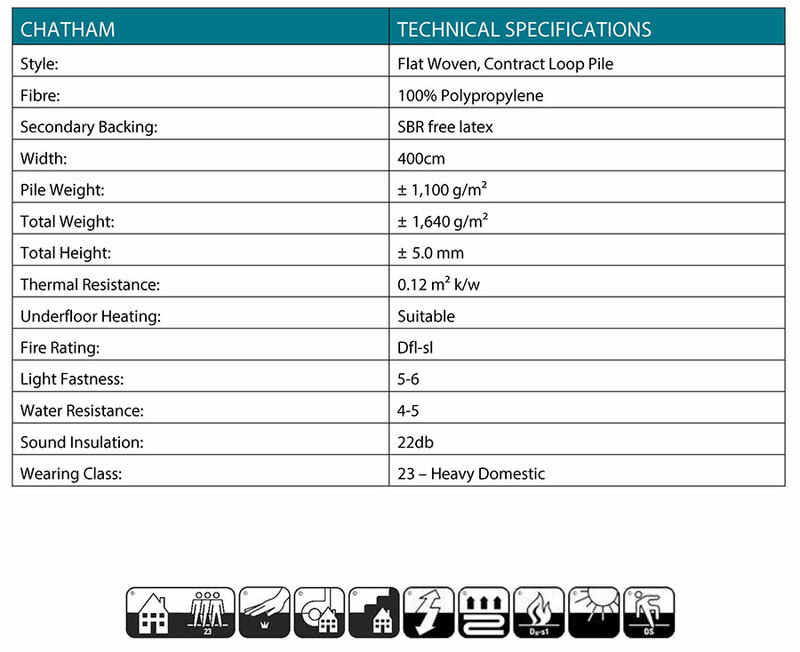 Chatham is a flatwoven loop pile product which is suitable for both indoor and outdoor applications, Chatham is 100% waterproof, easy clean and UV resistant. 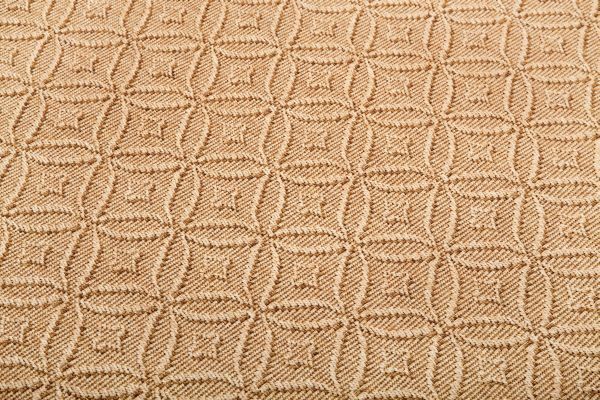 This carpet is suitable for heavy domestic and light commercial applications, and is available in 2 colours. 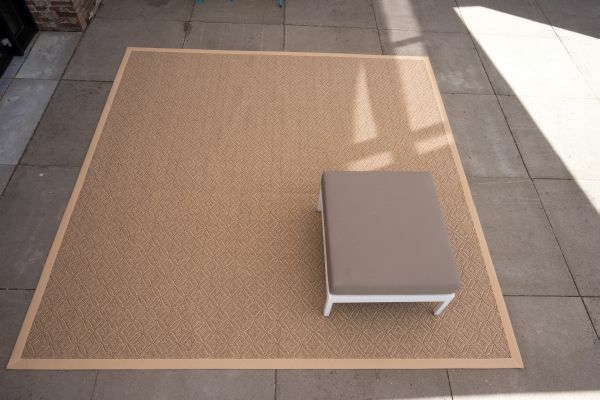 Chatham can also be bound into a rug – perfect for defining your outdoor living space.